In the first quarter of 2018, Scotland had a record-breaking wind output – enough to power an incredible 5 million homes. Scotland is fast on track to get 100 percent of its electricity via renewable energy by 2020, and the latest record-breaking figures are a sure sign of the revolutionary power of wind energy. 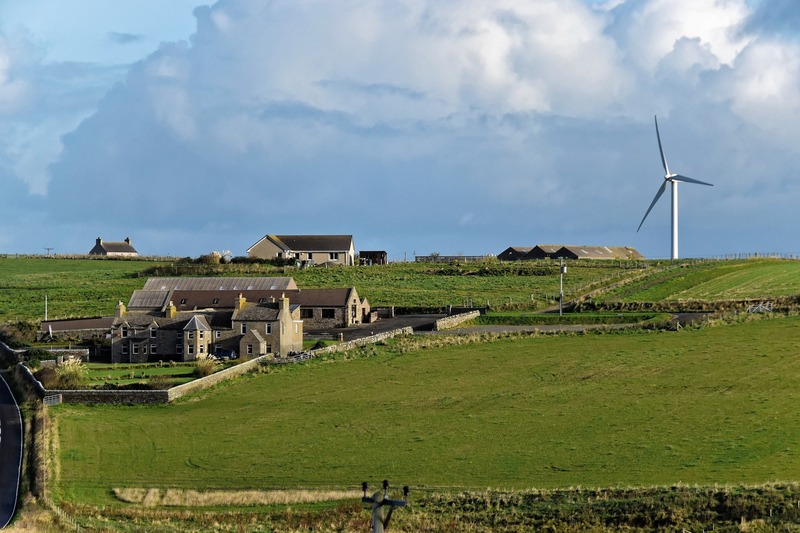 In the first three months of 2018, onshore wind turbines in Scotland sent more than 5 million megawatt hours of electricity to the National Grid. Both in terms of onshore and offshore wind, Scotland is breaking new ground. Offshore, Scotland is home to the world’s first floating wind farm: the 30-megawatt Hywind Scotland. As much as 80% of the of the total potential for offshore wind power is believed to be in deep waters, and Hywind Scotland is providing a clear example to the rest of the world that wind technology is ready to unlock vast expanses of ocean for the generation of clean, green energy.